The lovely Bellingham Senior Miss O! 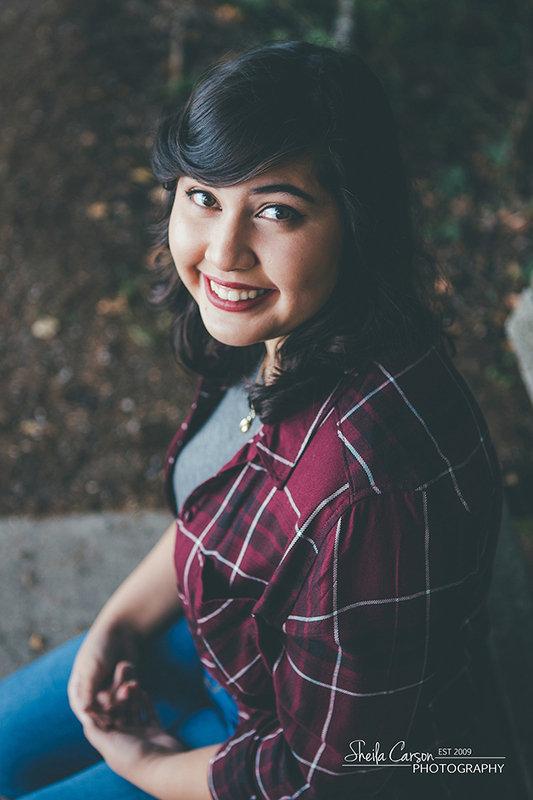 I had a great time capturing her senior photos with her and her mom at the lake. 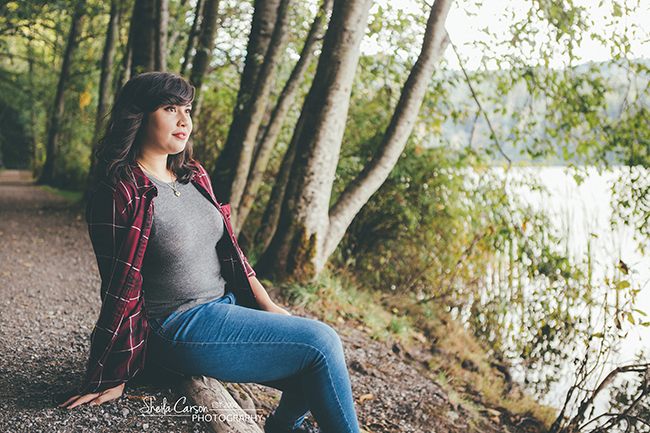 We ended her senior session with her dressed in her Native American Tlingit Tribe Regalia. She wore her grandfather’s cedar hat to honor his people. It was a special moment that I was proud to capture.